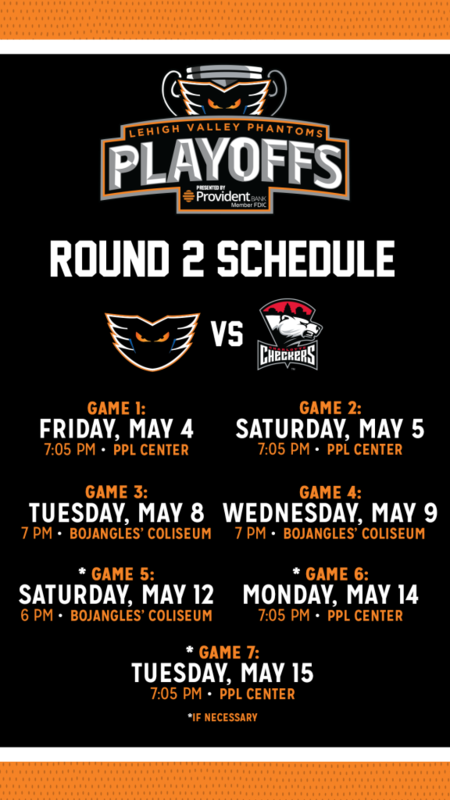 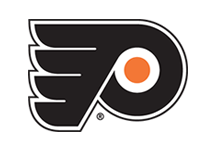 Lehigh Valley, Pa. – The Lehigh Valley Phantoms, proud AHL affiliate of the Philadelphia Flyers, are pleased to announce the schedule for their second round, best-of-seven Atlantic Division Finals series with the Charlotte Checkers, AHL affiliate of the Carolina Hurricanes. 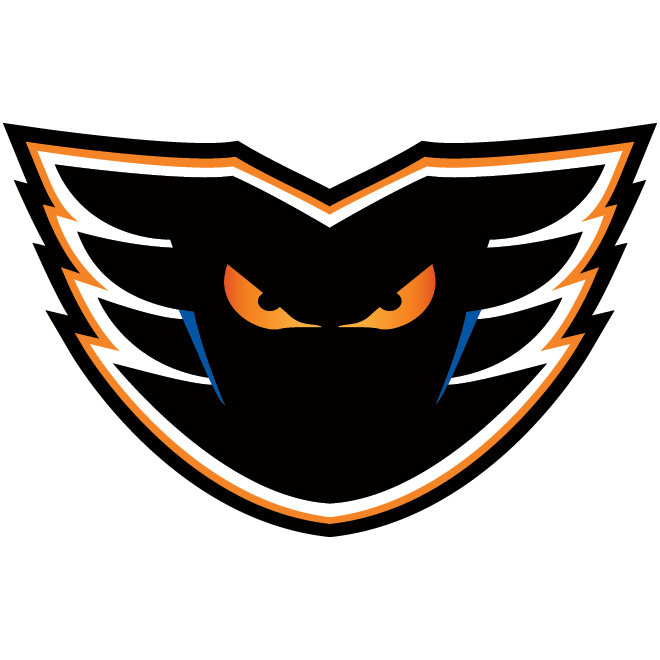 The Phantoms, who claimed the Atlantic Division Championship, eliminated the Providence Bruins in four games in the opening round of the 2018 Calder Cup Playoffs. 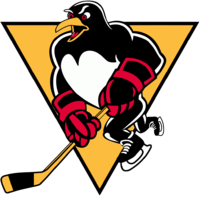 Meanwhile, third-seeded Charlotte ousted the second-seeded Wilkes-Barre/Scranton Penguins in a three-game sweep. 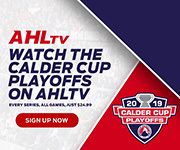 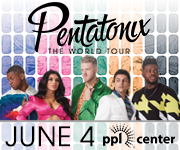 As the top seed in the Atlantic Division, Lehigh Valley will host Games 1 and 2 at PPL Center on Friday, May 4 and Saturday, May 5, respectively. 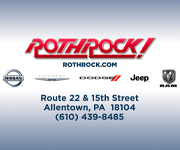 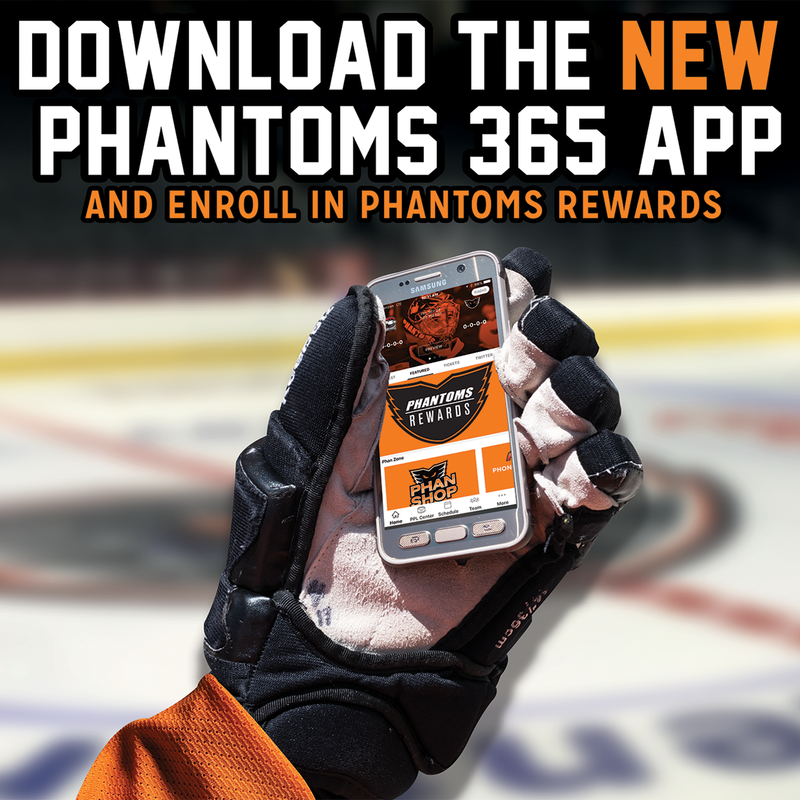 If needed, the Phantoms would then host Game 6 in downtown Allentown on Monday, May 14 and decisive Game 7 on Tuesday, May 15. 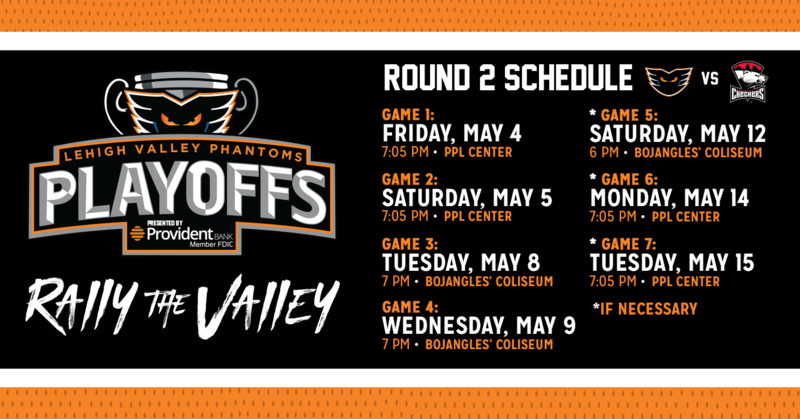 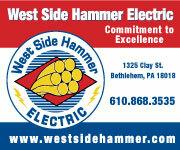 Please see below a complete breakdown of the Phantoms’ second round schedule. 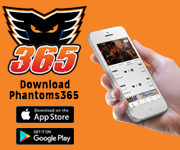 The Phantoms posted a 4-4 mark head-to-head against Charlotte during the regular season and finished the 2017-18 campaign with an impressive 27-6-5 record at PPL Center.